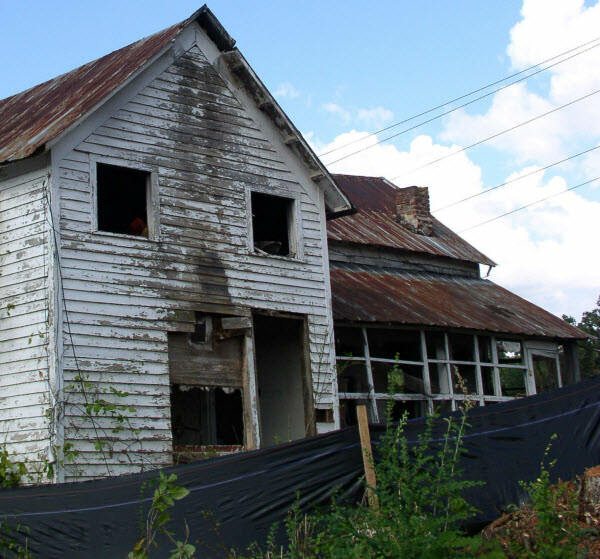 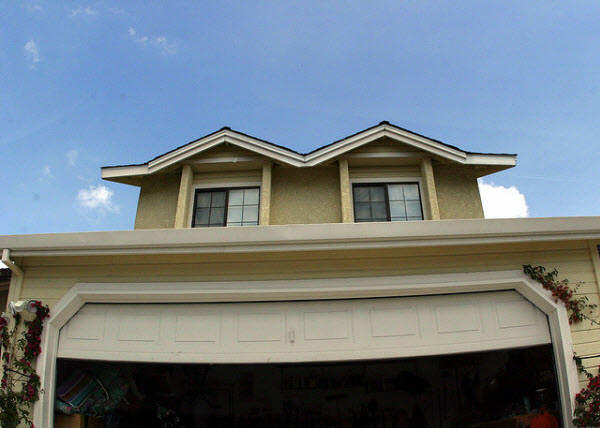 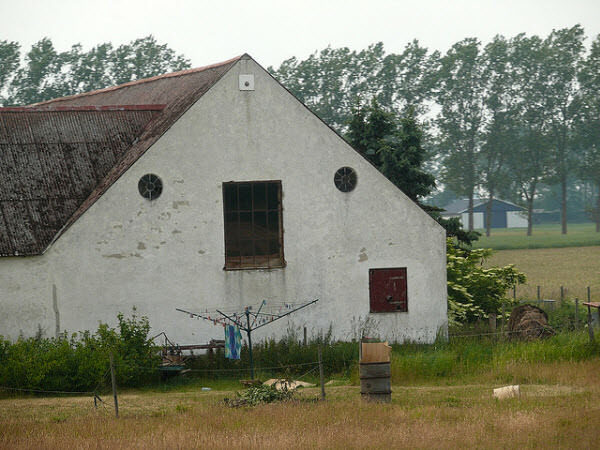 I believe we all have similar experience during our childhood drawing class – you draw a house with 1 door and 2 windows, and somehow the house looks like it got a face on it! 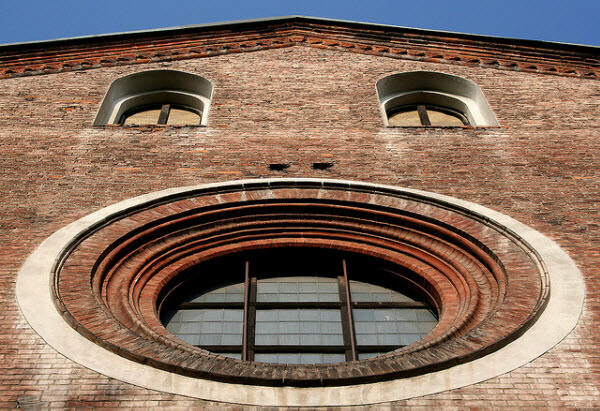 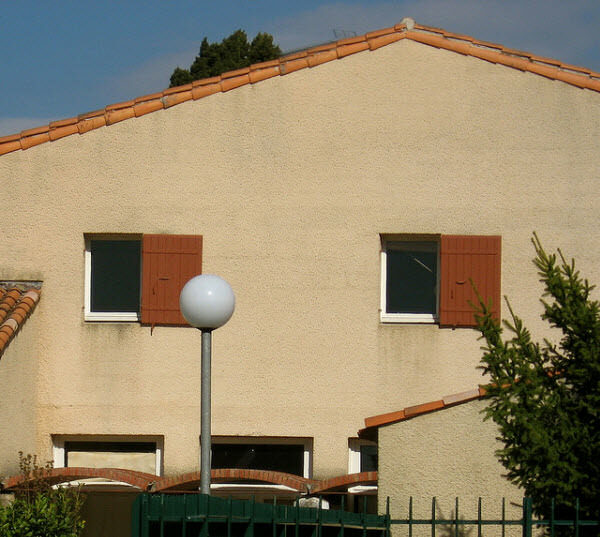 Well, tell you what, the houses in our real world got that ‘face’ too, and here’s another amazing fact – they are even, even funnier than your drawings! 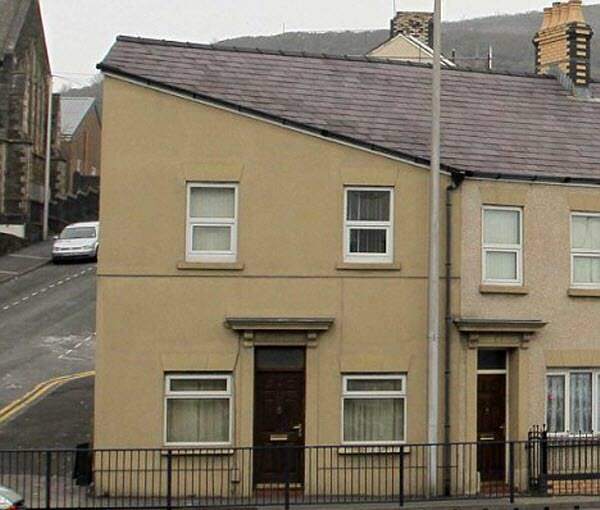 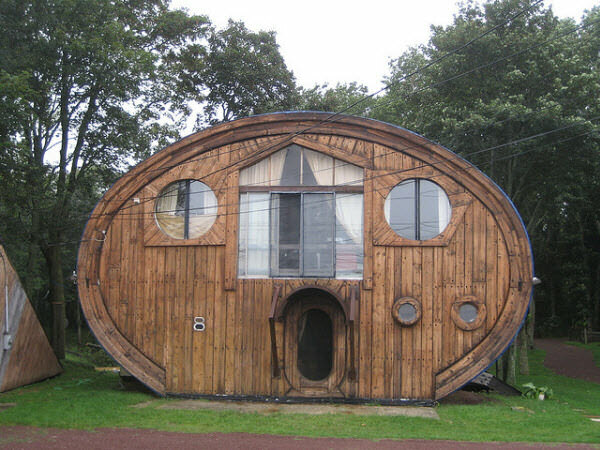 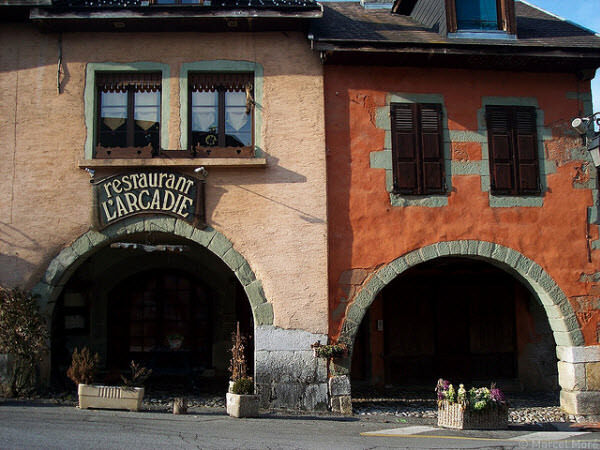 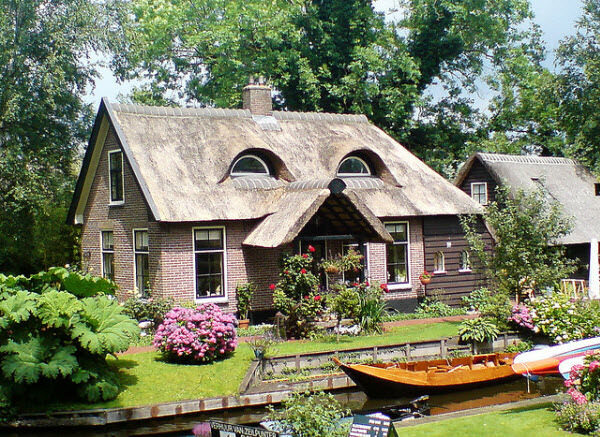 And this is exactly what we want to make your day today – featuring 30 houses with human-like faces that have ridiculously ridiculous potential to amaze and amuse you! 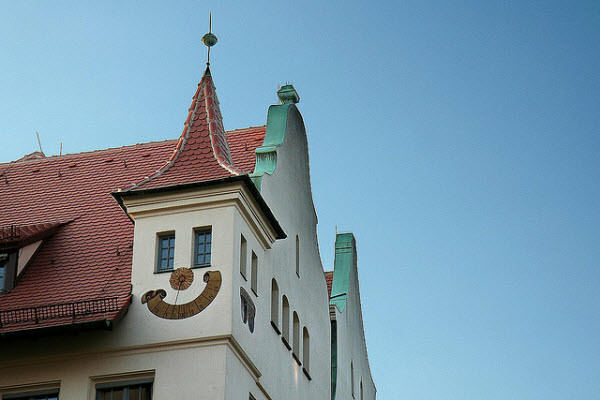 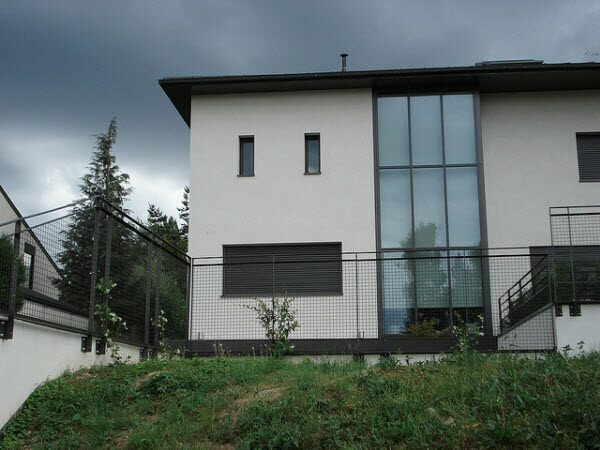 Heck, even the house with Hitler-like face is just a small case, most pieces showcased here are guaranteed to cause you greater joy and laughter! 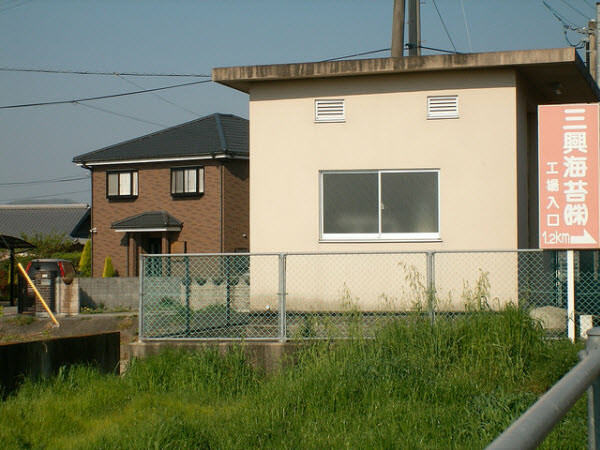 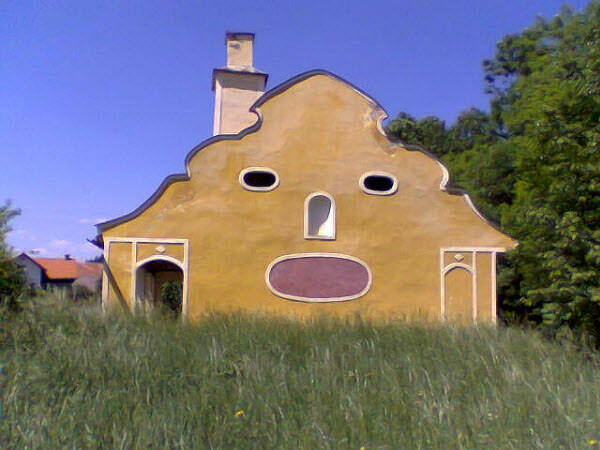 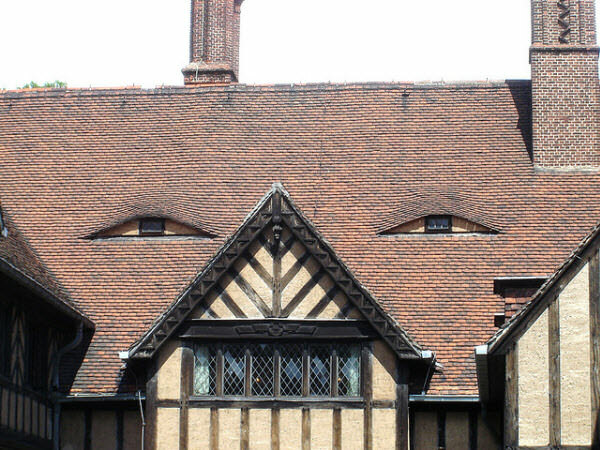 So yeah, just sit tight in your house and enjoy this funny collection of the houses with their naughty face expression. 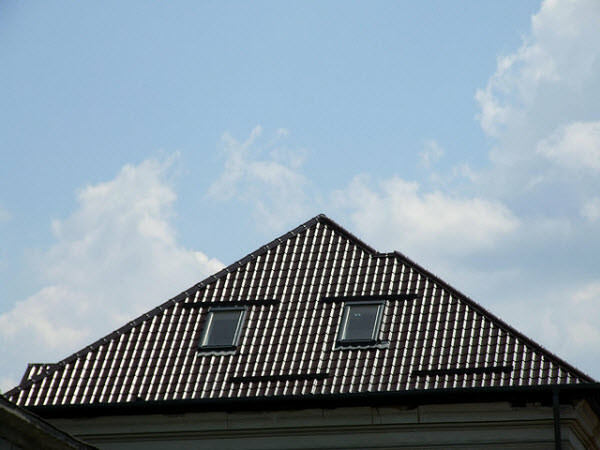 And I’m pretty sure that after this post, you will run out from your house and take a glance at it, just to know that how your lovely house’ face exactly looks like! 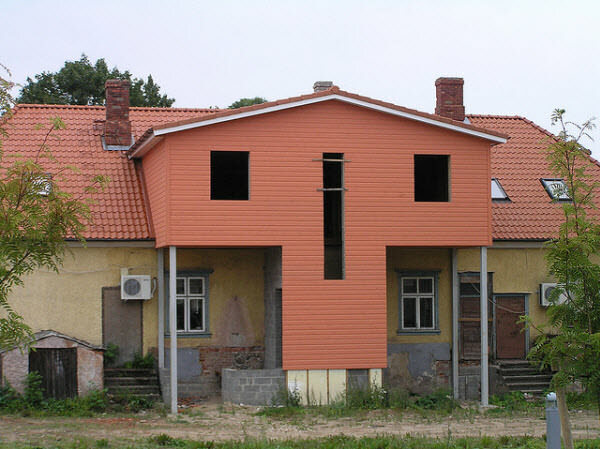 Illusion is fun! 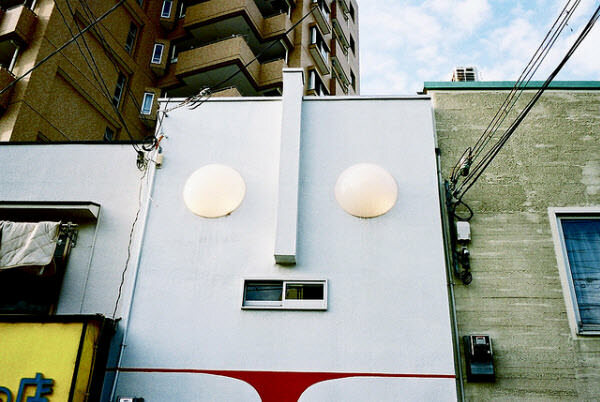 And from the street art series to Cinemagraph to 4D artworks, you could know that we at hongkiat.com are a big fan of illusion! 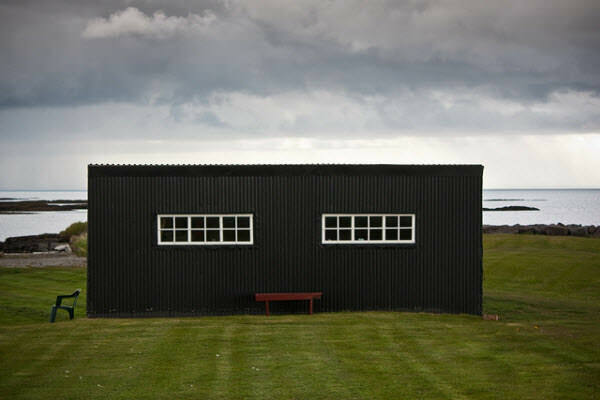 But this post won’t have materialized if there were no playful photographers taking these phtos. 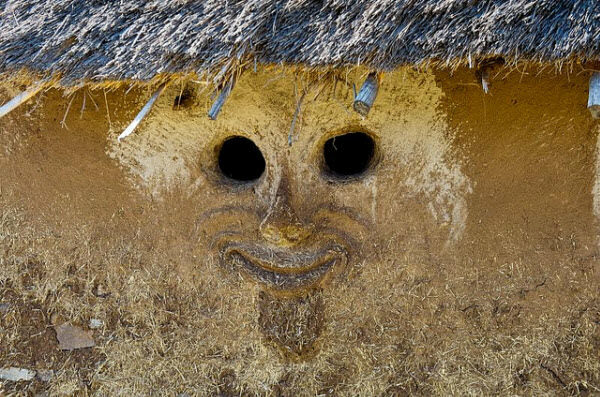 So yeah, it’s craziness and playfulness that make this world so interesting and fantastic! 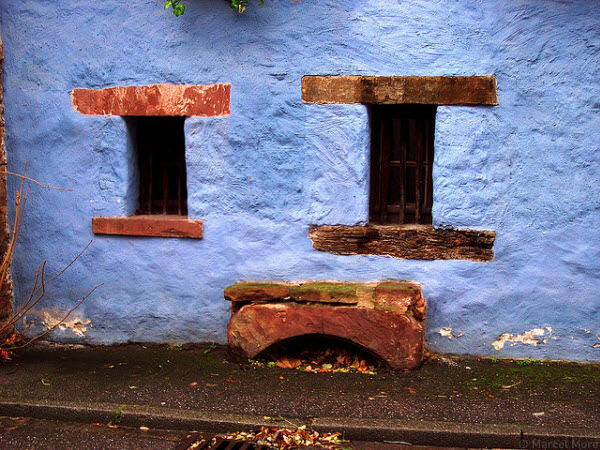 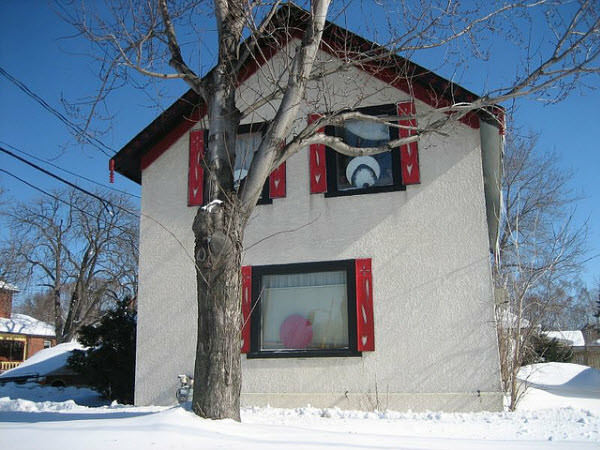 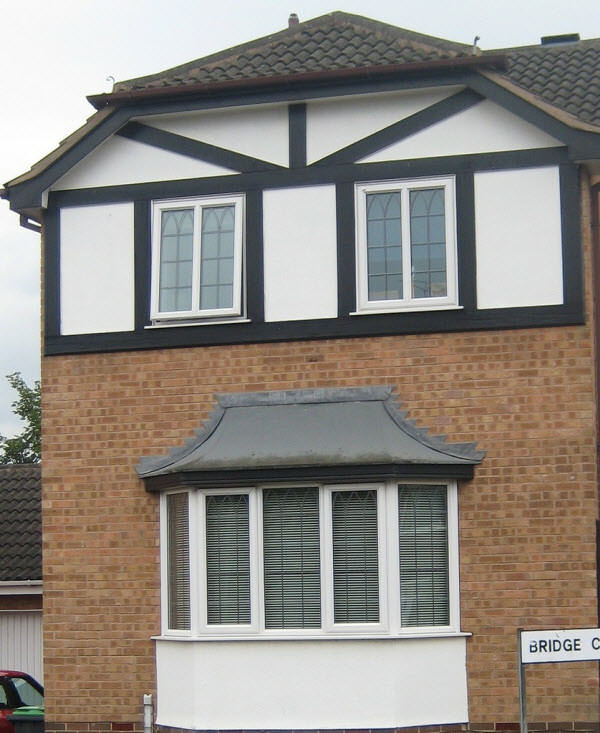 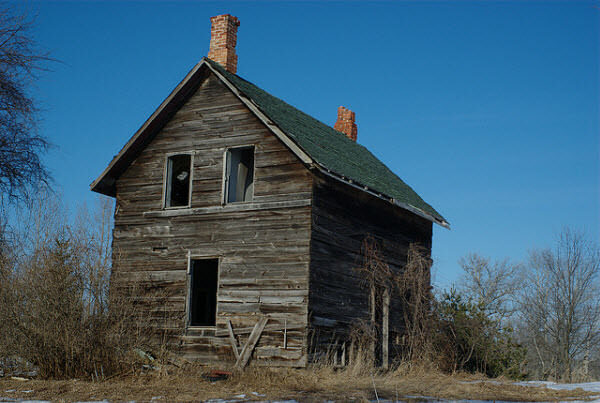 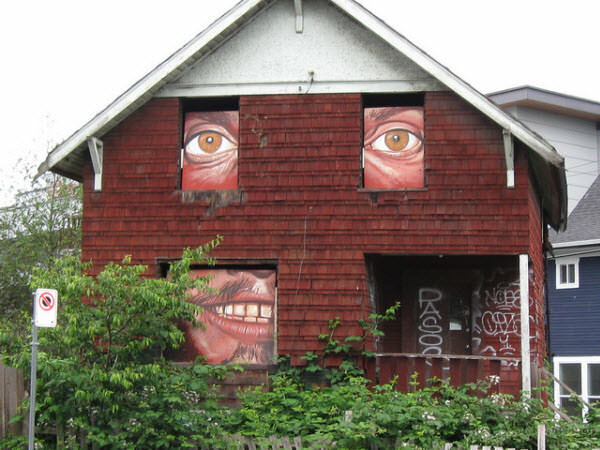 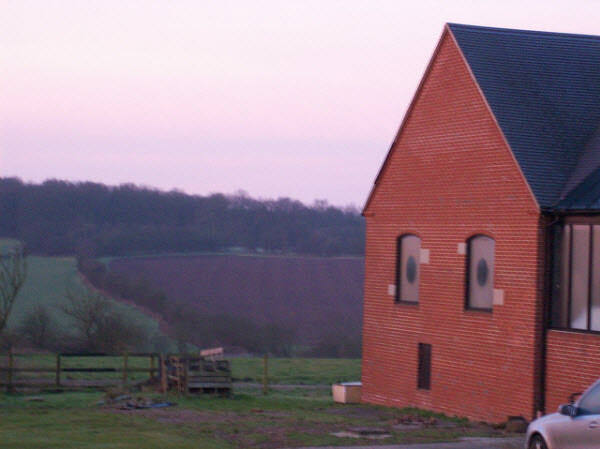 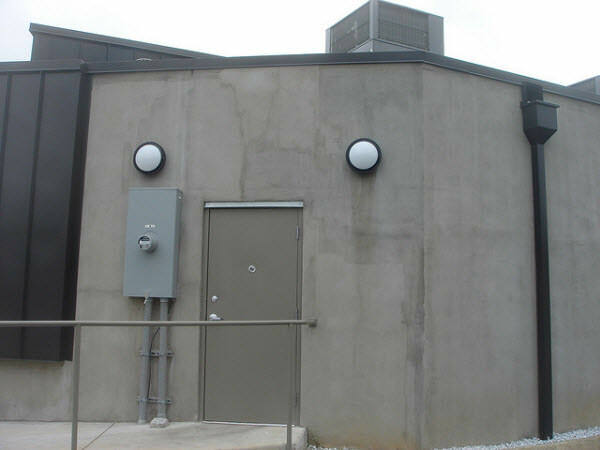 Did you spot a house with a funny face expression somewhere? 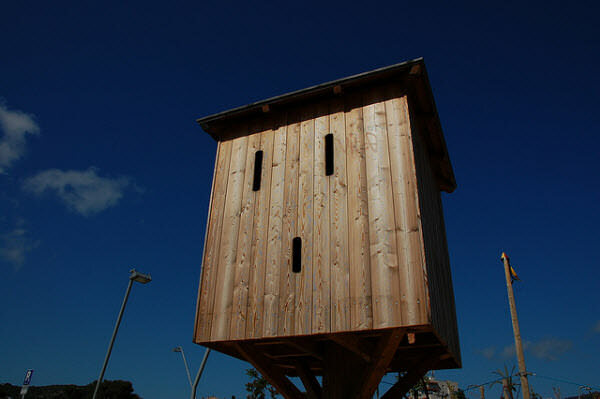 Or do you have a house with one? 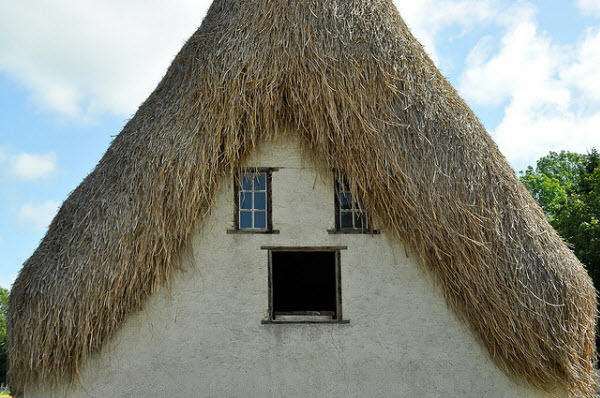 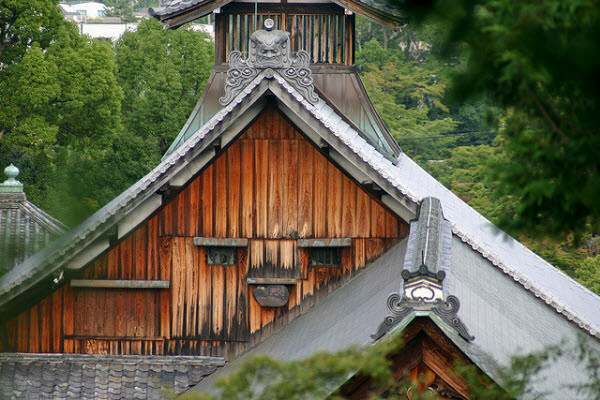 Challenge the houses showcased above by showing us even more house photos with an even funnier face expression! 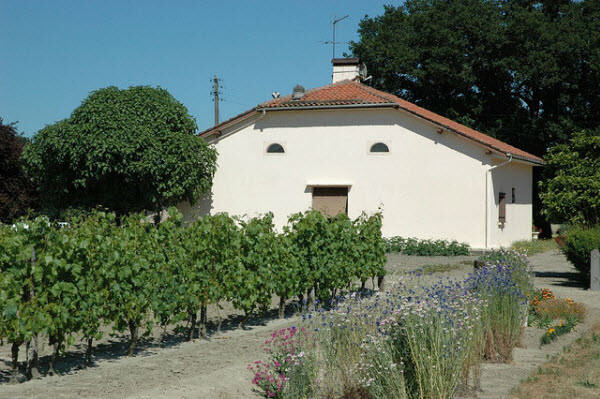 We’re ready to be crazily amused.